Feedback from happy AS Photo customers. Initials are used in some quotes for client confidentiality. We would love to hear from you! Please fill out this form with your rave about your photography. Karlum Lattimore Editor Radiator Magazine. 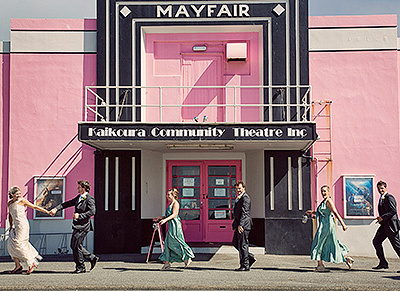 MTA’s Radiator Magazine is one of New Zealand’s oldest continuous publication (97 years and counting). 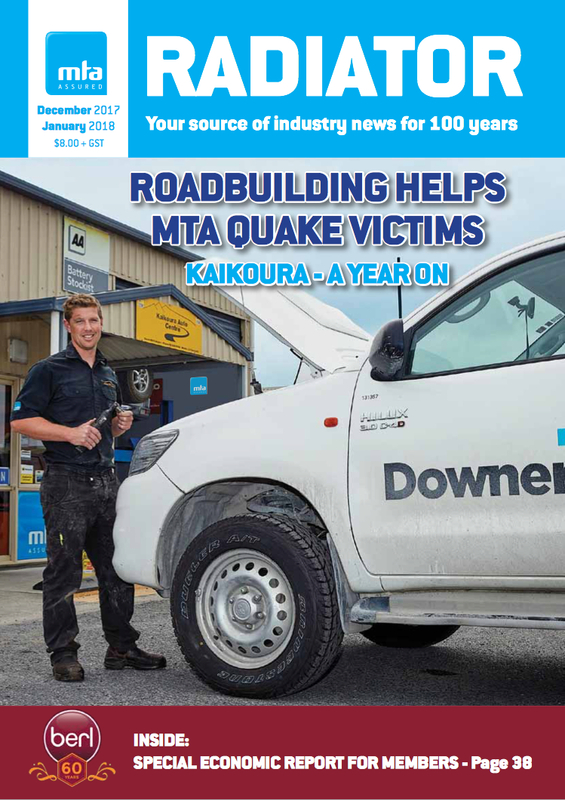 It is distributed to 3700 motor trade businesses around the country and read by staff, owners and customers. 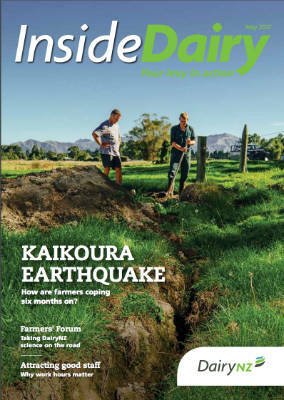 Kaikoura article, 12 months post-quake. 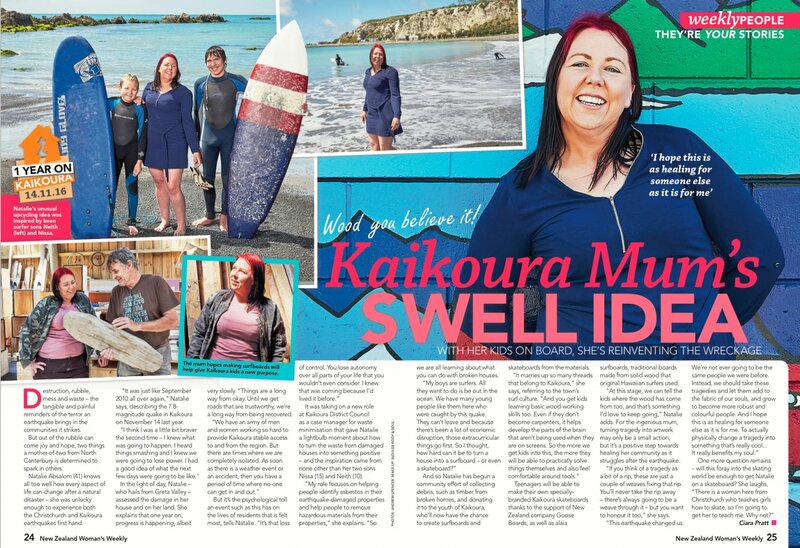 New Zealand Woman's Weekly, November 2017. Wow, I love these photos. Thanks so much. Really happy with what you’ve provided. 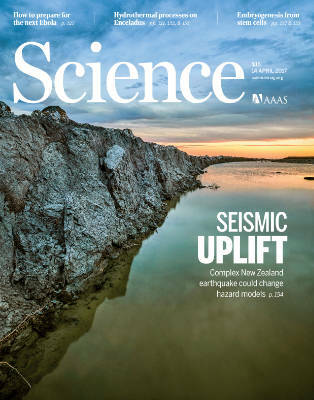 Just following up—the issue with your cover photograph is out today. Thanks again for doing a great job on this. P & S Married at Kaikoura. Photo shoot in the beautiful farm land. Andrew, you are incredible!! You are like the Bear Grylls photographer equivalent!! You worked so hard all day and captured every special moment. You have given us images that we will treasure for a lifetime. I cannot recommend you highly enough to anyone, you are an exceptional photographer and we feel very lucky to have had you for our special day. Thank you again for all your work. 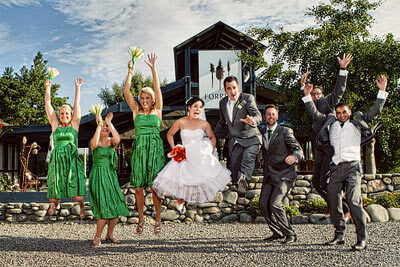 I’ve been to more than a few weddings, and have met a fair number of wedding pros, and very few match up to your level of calmly energetic professionalism. Hi Andrew. 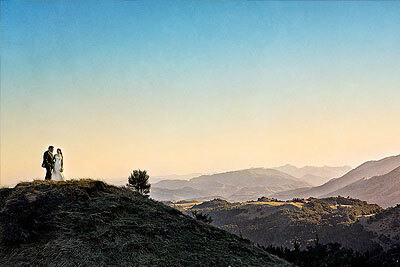 These photos are really fantastic! Thanks so very, very much. They are brilliant shots. I have to say that the new suite of photos has paid for itself this summer… never had so many forward booking conversions. Hi Andrew, Fantastic photos they look great thank you. These photos are very professional and the lighting works perfectly for what we are after. Also very impressed with the process, being able to see them so quickly and order the exact ones we need. 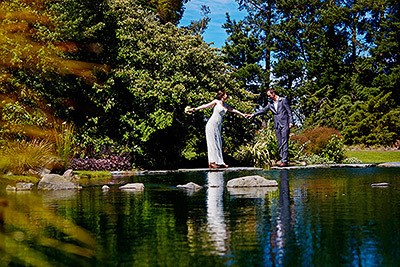 S & H – Kaikoura wedding photography Married at Kaikoura. Thank you for being the photographer for our wedding. You produced amazing photographic memories for us to enjoy. 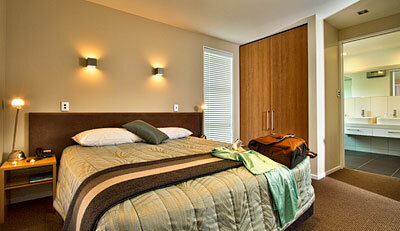 We greatly appreciated you enthusiasm, yet relaxed manner which help to make our day very special. 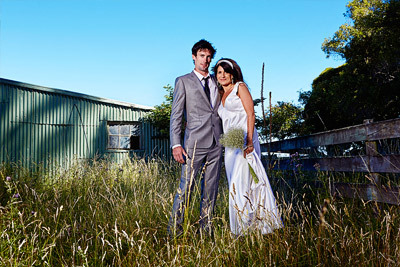 S & D – Christchurch wedding photography Married at Ferrymead, Christchurch. Thank you so much for doing an amazing job of the photos at our wedding, we had such a great day and enjoyed spending it with you. Everyone is commenting on how great the photos are and we love them. What beautiful photographs, they are stunning. Thank you very much for all your hard work. If anything is going to make a difference these will. Will certainly use you again and happily recommend you. 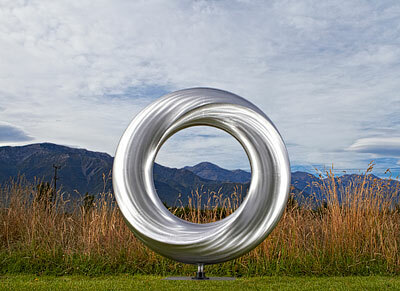 K & C – Kaikoura portrait shoot From Australia. 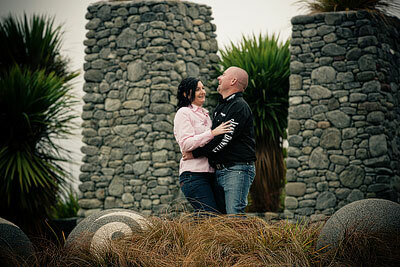 Portrait shoot at Ocean Ridge, Kaikoura. 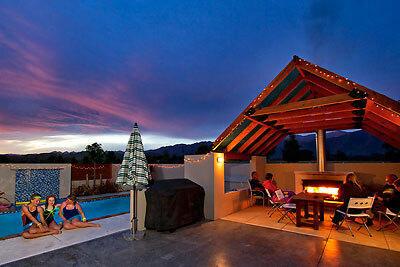 Photos are fabulous, far better than we imagined! 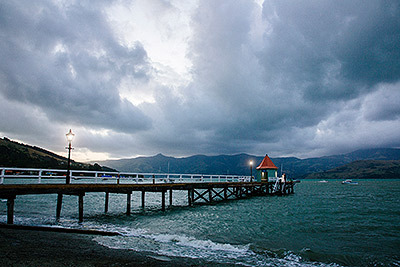 Hi Andrew, Fantastic Photos!!!!! Thank you very much. Wow! The most fantastic pics!! I remember when I first met with you I mentioned both Sean and I would need some direction because we’re both tall and kinda awkward. You told me it would be fine and it really really was. We are so lucky, happy and fortunate you did the photography for our special day. Every one commented on how great you were at organizing us to get the best possible shots and angles. Thanks for the laughs and helping Sean out with his tie too. We are forever grateful. What can we say? Thank you so much! We had such a blast on the day and you made us feel like movie stars. We felt lucky to have someone so creative and who knew how to get the best out of a crowd. We are still giggling over the pictures from the “photo booth” you set up! 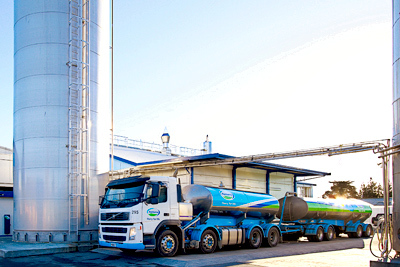 We wouldn’t hesitate in recommending you! 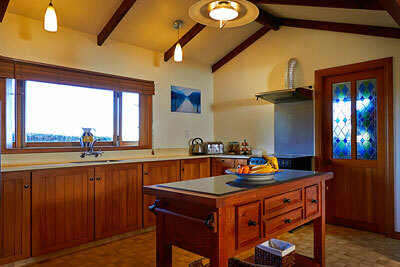 Thanks so much for all the photos they look superb, we’re really pleased. Would totally recommend Andrew – he was so easy to work with, and knew how to get the best photos from us, I felt like a superstar! It was so much fun. 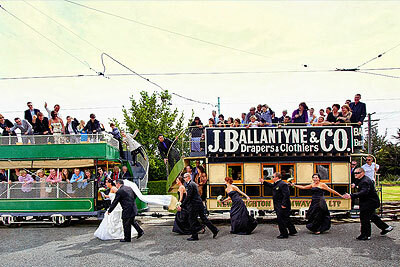 We absolutely love our wedding photos – thanks! Amazing photos Andrew. You have a very good eye for the visual. Thanks for a great job. You are wonderful! We couldn’t be happier with our photos! You gave us exactly what we wanted and more! I really can’t thank you enough and everyone who has seen them says exactly the same. 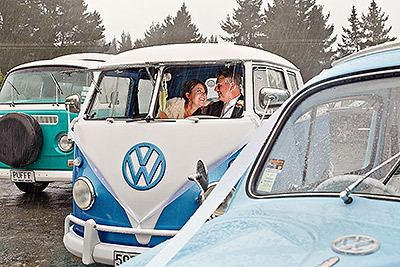 J & J – Canterbury wedding photography Married at Loburn, North Canterbury. 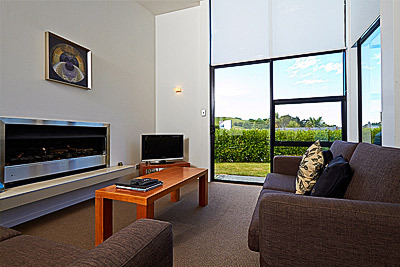 Photo shoot at a very stylish historic Canterbury home. Thank you so much for taking such brilliant photos on our wedding day. The shots you have taken look fantastic we are so happy with them I can’t believe how clear, colourful yet natural and fun at the same time, we are so glad you were there to capture it all. Wow the photos look amazing, thank you so much! 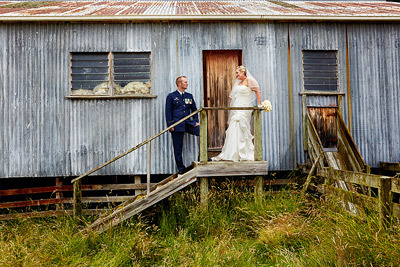 E & T – Mt Lyford wedding photography Married at Mt Lyford. We would like to say a huge thank you for all your hard work on our wedding day! You really went the extra mile for us and took such beautiful and amazing photos. 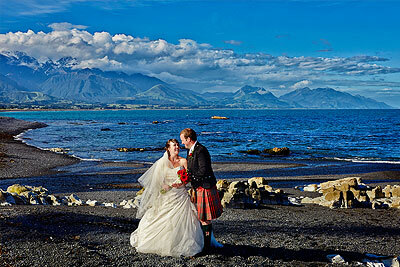 E & P – Kaikoura wedding photography From Germany were married at Ohau Falls, Kaikoura, with the seal pups. 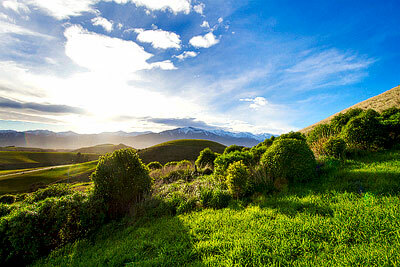 Photo shoot along the Kaikoura Coast. 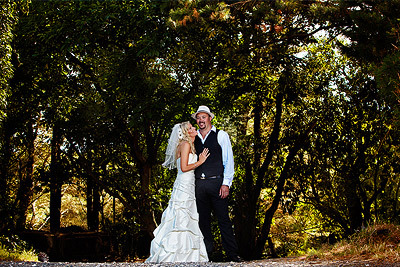 Thank you very much for the breathtaking pictures of our marriage, it was an amazing and wonderful day. You did a great job and we wanna thank you a lot. We got our wee package yesterday, what a fantastic job you do! Will def be recommending you to anyone I know getting married! We are both so pleased with how the pictures turned out, they are exactly what I imagined and more!! 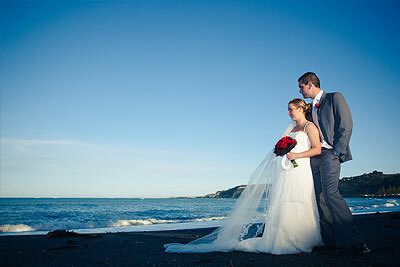 C & D Married at Kaikoura. Hey Andrew we love the photos so much they’re amazing thank you. 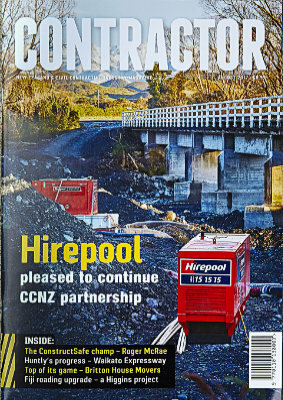 Thanks again for a wonderful job, the gallery in Auckland was convinced the works must have been superimposed in photoshop. They can’t believe the backdrops here. Great feedback all round on the images, look forward to next shoot. 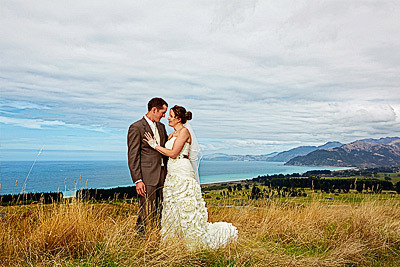 B & S Married at Kaikoura. Andrew – you are unbelievable! I’ve had a brief look and they are better than I ever could have expected. Well done! Photos look amazing, thanks for all your hard work! OMG they are amazing!! thank you so much, I honestly can’t pick a favourite or even 5 favourites as there are so many that we love!! I’m glad you enjoyed our wedding, it was such a pleasure to have you as our photographer, everyone enjoyed your presence. You have truly captured some magic moments that we will treasure, Priceless! 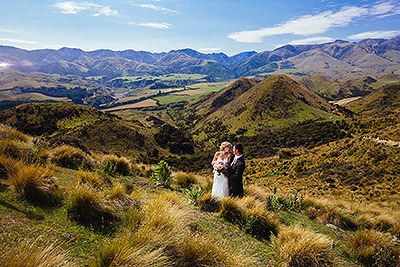 A & B – Kaikoura wedding photography Married at Kaikoura. Well what can we say….your photography is amazing and the amount of work, creative energy and dedication you put into our wedding is unbelievable! 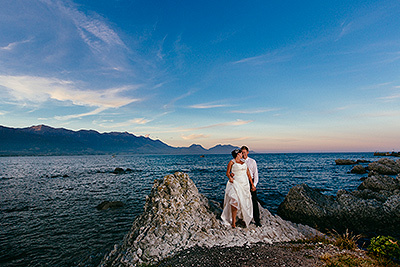 L & A Married at Koura Bay, Kaikoura. From Florida, USA. Just wanted to say thank-you for the wonderful pictures you took at our wedding. They are on our wall at our home in and bring us joy every day. All week we have been looking at all the photos and WOW!!!! Its super hard to decide but we will!!!!!! Very Very special thank you for such a quick return on photos and for such an awesome job!!!!!! 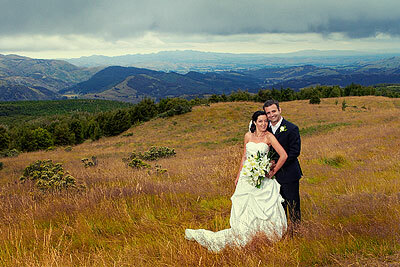 S & P – Marlborough wedding photography Married at Portage, Marlborough Sounds. Thanks so much for the photos!! We have had so many awesome comments on them and also great comments on you at the wedding – everyone enjoyed having you around. The guests thought you were great to work with!!!! 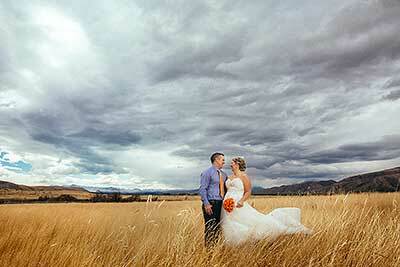 L & T Married at Forrest Estate Winery, Marlborough. Thank you so much for being so awesome on the day! Everyone loved you and the photos. 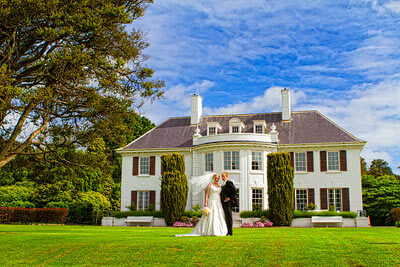 K & M – Invercargill wedding Married at Invercargill. 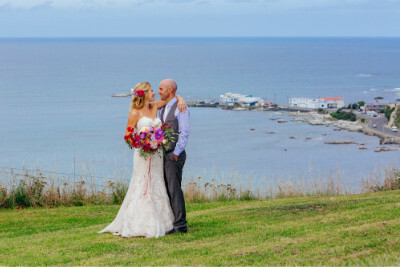 I was a bridesmaid for a friend in Kaikoura three years before our wedding and I absolutely loved the photo’s Andrew took and I thought to myself that I must have him take our wedding photo’s. Your photo’s captured the day magically, thank you so much for all you did for us!!! 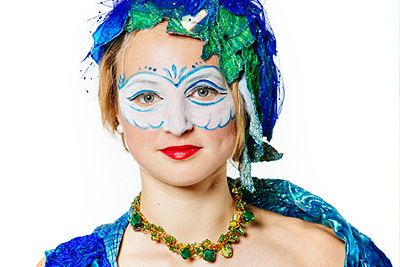 We would not hesitate to recommend you to others looking for a fantastic photographer.